The bold age of 2 to 4 brings blossoming independence and the capacity to imitate in order to learn. 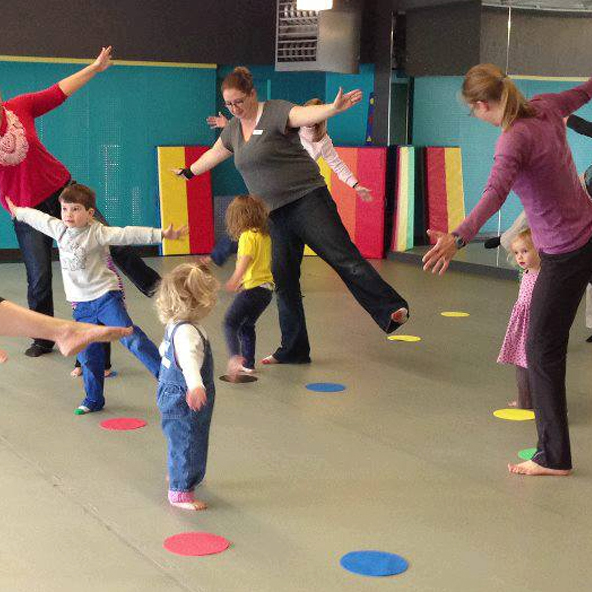 Have fun exploring dance concepts with props, playing instruments, navigating obstacle courses, and practicing new motor skills that will delight your child and lay the foundation for school readiness. The years of “synaptic exuberance” (Lise Eliot) are an essential time for fun, challenging dance activities. This hour long class will develop your child’s expressive capabilities, improve their listening skills, foster their social skills, and develop their musicality. Great fun, music and movement! JOIN THE FUN – TRY YOUR FIRST CLASS FREE!